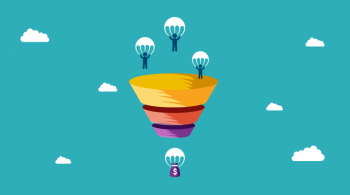 Let’s admit it, sales funnels are a purely marketing-centric thing. They work well to “get” leads and maybe sales. But that’s it. They are mechanical, they don’t have a life of their own, and they aren’t even personal despite all the efforts you take to try to personalize your funnels and your email marketing sequences. Most business stop at sales funnels (and it’s understandable), but that’s not even where the magic happens. 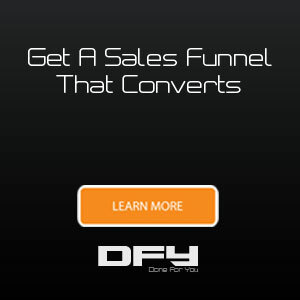 If all you did was to setup a sales funnel, all you’ll get is leads and sales. Your business is much more than that. 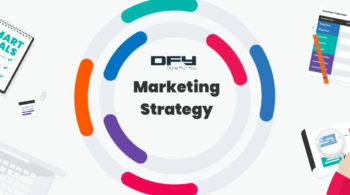 You want your customers for life; you want to turn your customers into your product evangelists; you want them to go out there (long after they leave your website) to think about your products or services even when they are sitting with their family on a Thanksgiving dinner night. That’s why you need to think beyond sales funnels and client acquisition tactics. You’d do well to also give a thought to high-engagement marketing to ensure a lifetime of loyal customers. 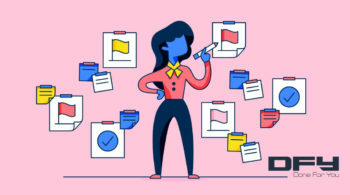 The best part is that you don’t have to go overboard to bring in some level of high-engagement marketing to your business, right now. Using videos on web pages, landing pages, and on funnels can help boost your conversions by a whopping 86%. This doesn’t include the effectiveness with which you can generate leads, the fact that you could be putting your face out there in the open (more trust), and videos are easier to consume and understand than just text. Get a video up up, right on the homepage of your website with a small intro video about your company. On landing pages, use a video to quickly convince or persuade your visitors to take action using the call to action button. In fact, long sales letters or landing pages for your funnels boost conversions by 220%. If you need help on how to do this effectively and easily, check out our video sales letter guide. While it might not make sense to get on one-on-one consulting calls for highly scalable business models like product-based ecommerce (physical or digital goods), it makes complete sense for service businesses, course-based businesses, coaching, and training related businesses. By offering a free demo or a free consulting call, you are getting to the next best thing to meeting your prospective customer in person. A lot happens when you take a random visitor browsing a page or reading a blog post all the way to a skype call or a Google Hangout session. It’s a fact that, when people connect, doors open. You might find hard to scale this up, but at least you know that 30% of everyone you speak on Skype (or others) convert and stay on as clients or customers. 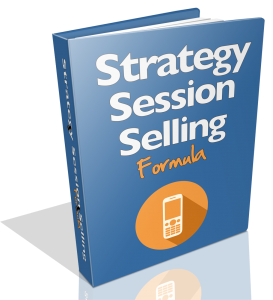 Download our free Strategy Session Selling Formula, your way to high-ticket sales! In this report, you will discover the proven 7-step system you must move your prospect through to close a high-ticket sale! Plus, you'll learn how to increase your attendance rate for your consulting calls, so you're not losing out on sales opportunities! Live chat is not some fancy widget you have out there on the bottom right corner of your site. It’s also not just for customer support. If you want to, you can actually make your little livechat widget generate leads, and really well at that. The reason why live chat works so well is because people want to talk to someone human at the other end of a website. By just by spending a little time talking to your visitors, solving their problems, or answering their questions, you can open up gates of opportunity to not just collect leads but actually make sales. 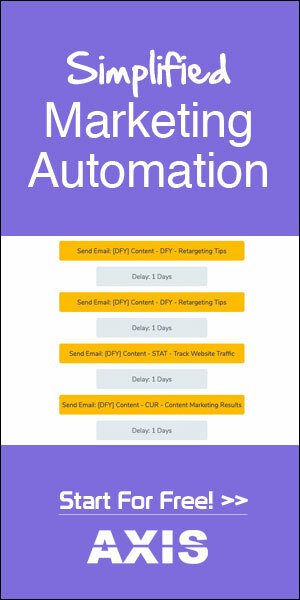 Say hello to visitor auto messages — a short, targeted, and personalized (but still automated) greeting you can tailor for each of your website visitors. Maya Sykes of Intercomm reports that just by using VAMs and then making sure a human replies, you can boost your lead conversion rates by a whopping 50%. When you start using VAMs, you are bringing in the best of live chat with a little bit of automation goodness thrown in. With more than 2 billion people on Facebook, we know it’s a social juggernaut you can’t afford to ignore. Why ignore, when you can use it? The Facebook messenger has now matured. Half of those 2 billion folks on Facebook are on Facebook almost all the time. They don’t miss their notifications and they are checking out their feed at all times. That’s why, you should make the Facebook messenger a default option to chat. Use one of the many chatbot building tools and get that Facebook messenger chatbot to work for some really high-engagement marketing going on for your business. 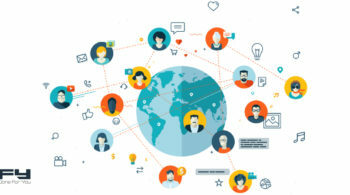 Are you ready to ramp up your engagement levels with potential customers?